For peering into the very beginnings of the universe, we need signals that haven’t been distorted over billions of years. Ancient gravity waves, which may have spread like pond ripples since the beginning of time, may be that clue. But you need a really really sensitive instrument. Imagine lily pads on a pond, and as a ripple passes between them, their distance away from each other changes slightly. Now replace the pond with outer space, and lily pads with 3 space probes that are 1 – 5 millions miles apart from each other, each probe capable of detecting changes in distance to less than the diameter of a helium atom. 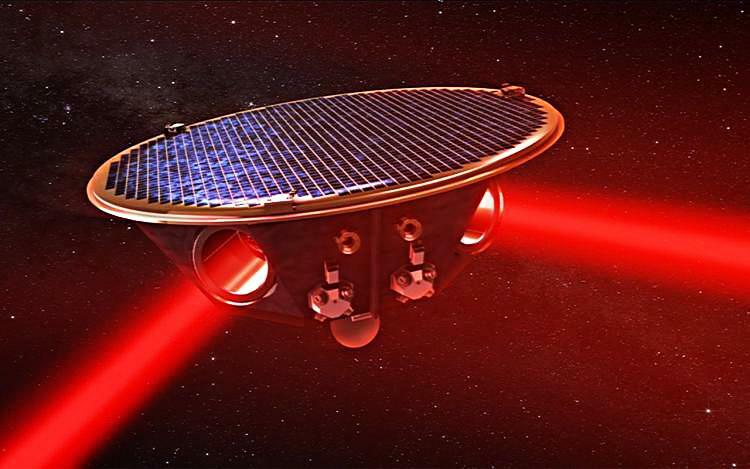 Later this year, the European Space agency is going to send out a probe called the LISA Pathfinder. It’s a technology beta test, for the eventual mission that will be sensitive enough to do just that. Tagged gravity, space, The Wild.